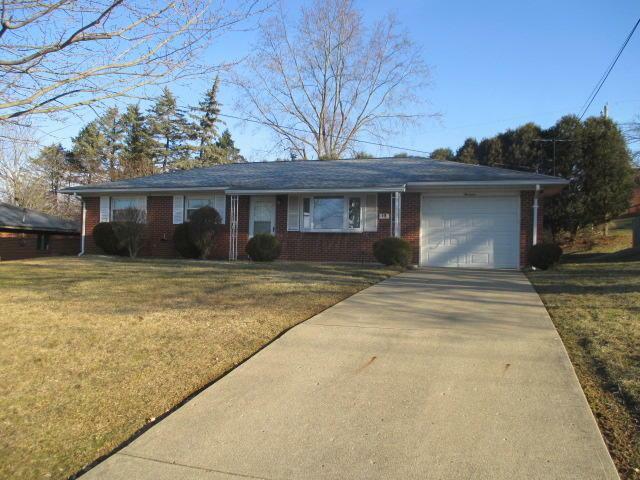 Brick RanchWell maintained and cared for 3 bedroom 1 1/2 bath brick ranch located near shopping, restaurants, medical, golf course and waterpark. Spacious living with bay window and dining room with doors leading to private back yard with covered patio. Newer roof, newer windows, gas heat, central air, storage shed and concrete drive. Hurry to see.